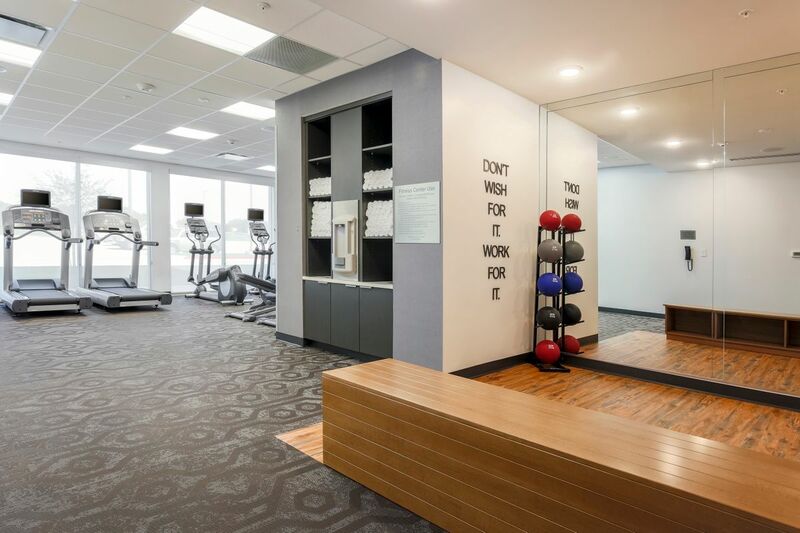 Gatehouse Capital has a proven track record of developing unique properties that stand out in the market place. Well-versed in the art of attracting innovative brands while blending state-of-the-art luxury with cutting edge technology, Gatehouse Capital deserves its' reputation for unparalleled style. 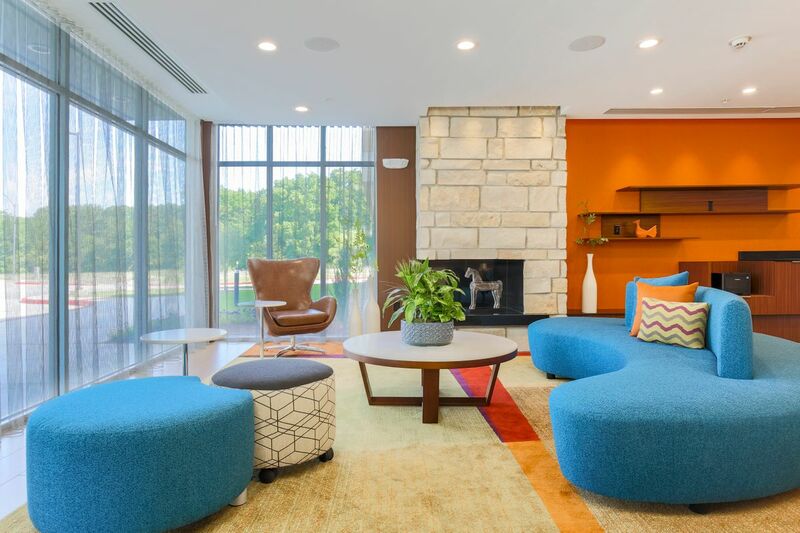 Step inside our collection of properties and see for yourself! 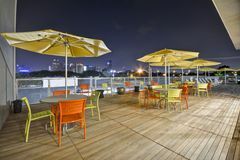 An urban mixed-use development in Dallas, located within the Victory development which includes American Airlines arena, as well as the 251 key W Hotel, and 140 W Residences. 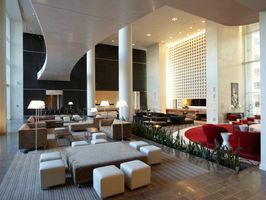 Along with street level restaurants, nightlife, and shopping, the 33 story development opened its' doors in June 2006, and has been a popular spot to mix and mingle for locals and visitors alike. 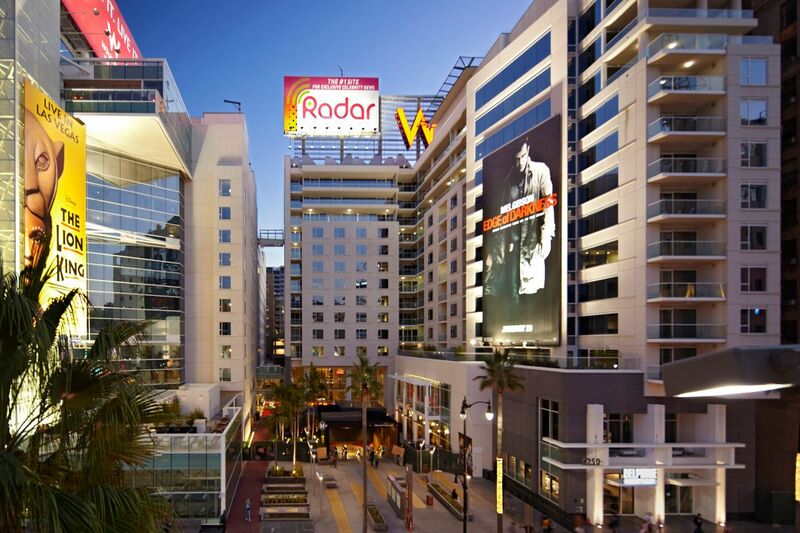 A luxury mixed-use urban in-fill development at the famous intersection of Hollywood and Vine in Los Angeles. 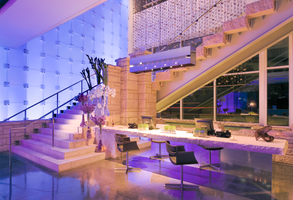 The W Hollywood consists of 305 W Hotel keys, along with 140 W Residences, along with 20,000 square feet of retail and our MTA Transit Plaza. 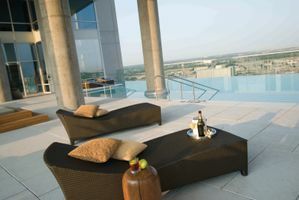 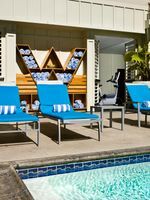 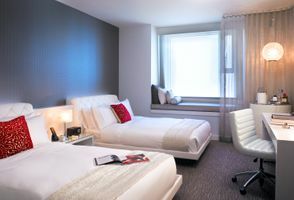 The property also boasts a restaurant, full service spa, fitness facility, and a nationally recognized, world class bar. 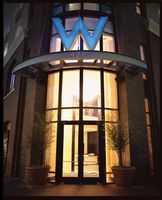 The property opened in 2009. 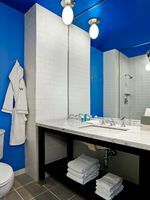 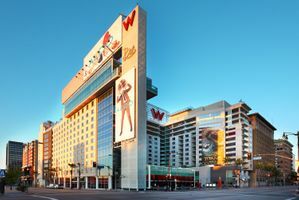 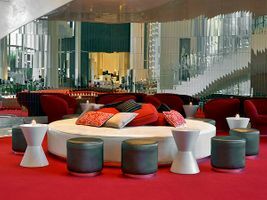 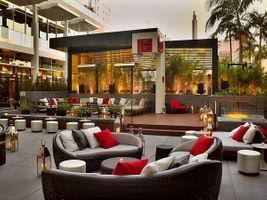 W Hotel San Diego is an urban resort located in downtown San Diego, which opened in 2002. 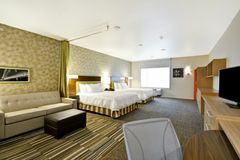 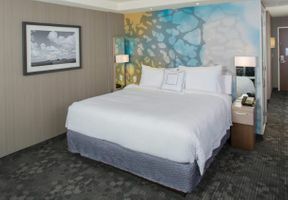 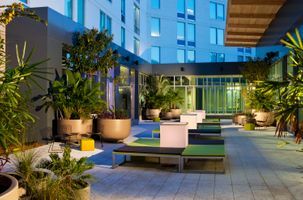 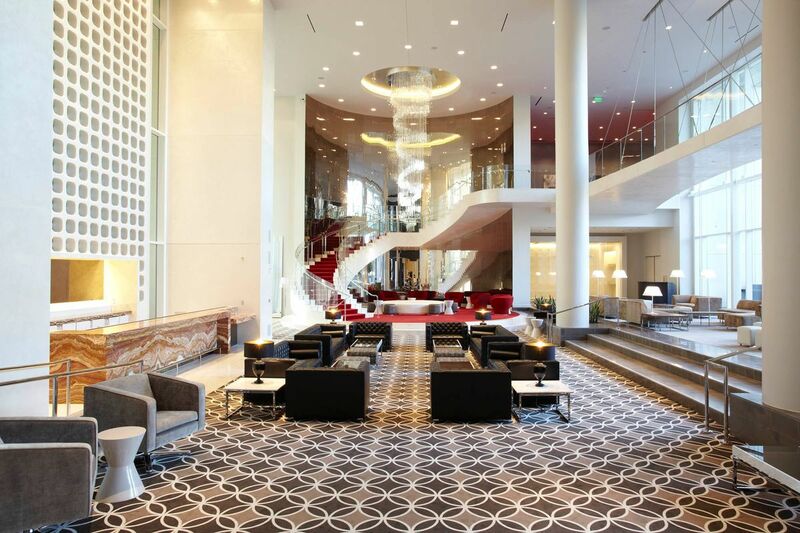 The 19 story W San Diego features 261 guest rooms, three bars (including the popular Beach Bar on the roof top), RICE Restaurant, Magnet (the ground floor hot spot bar), and state-of-the-art meeting rooms. 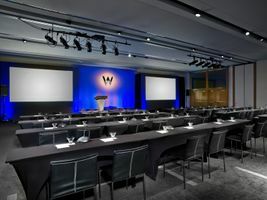 W Hotel Silicon Valley is located in the East Bay of San Francisco and is the centerpiece of Sun Microsystems Java/Adobe Campus. 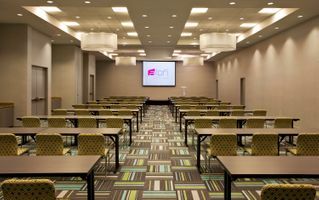 Opened in 2000, the 5 story, 174 key, all-suites hotel caters primarily to the computer and interactive technology business. 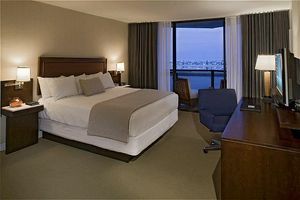 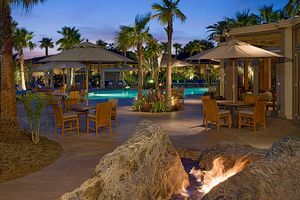 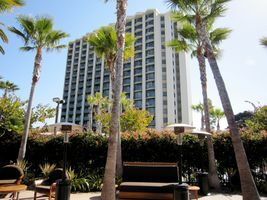 Set in the heart of Mission Beach San Diego, the Hyatt Regency Hotel and Marina is a 420 key resort property on 18 acres. 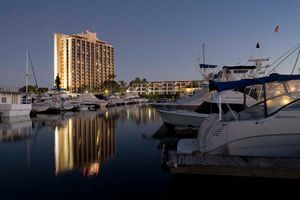 Adjacent to a 186 slip marina with 10 buildings originally constructed from 1962 to 1999, the Hyatt Regency includes various suites, restaurants, pools, and more. 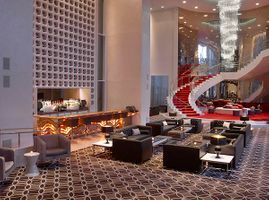 It was reopened in 2007. 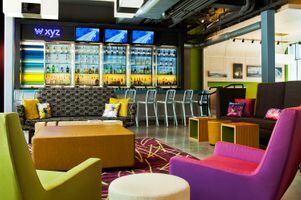 The Aloft Jacksonville is prominently located in the Tapestry Park area of Jacksonville, Florida. 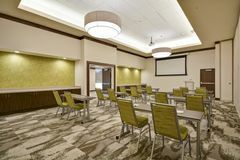 It features 3600 square feet of meeting space in an annexed building that can be divided into three smaller meeting spaces. 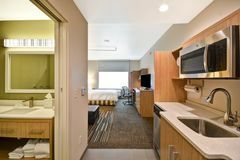 The hotel caters to the adjacent office tenants in the Tapestry Park area. 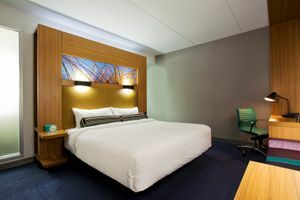 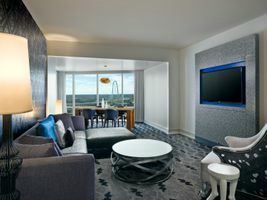 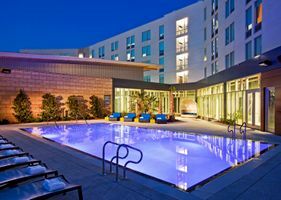 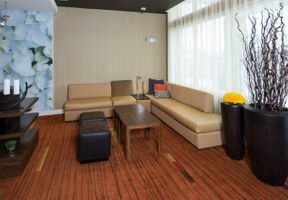 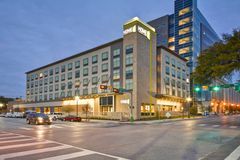 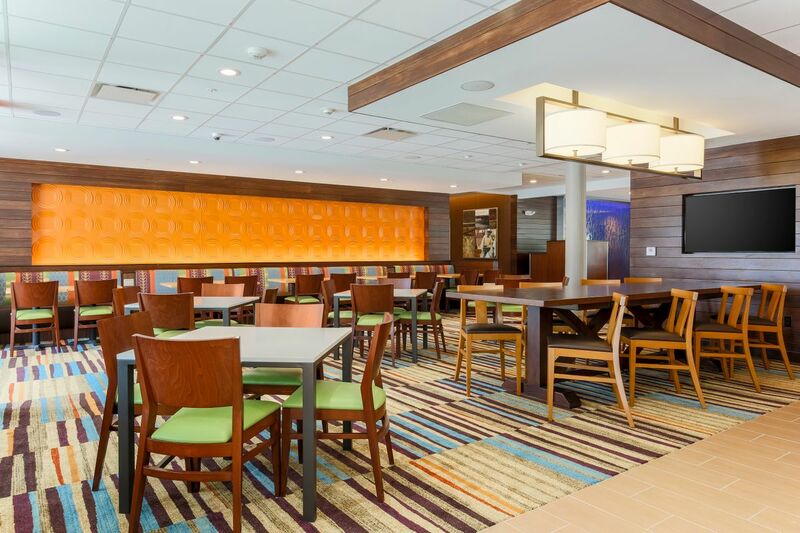 The Courtyard by Marriott hotel is located adjacent to an existing 40,000 square foot city-owned conference center in Midlothian, Texas, within the DFW Metroplex area. 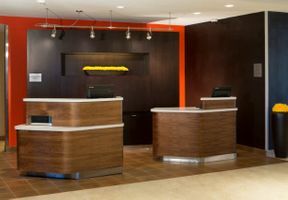 The hotel program includes 102 keys with an expansion option for another wing consisting of an additional 50 keys. 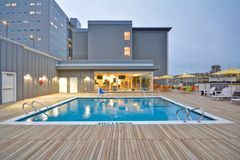 The project includes an oversized meeting space, a sports court, a playground, as well as an oversized pool with fire pit. 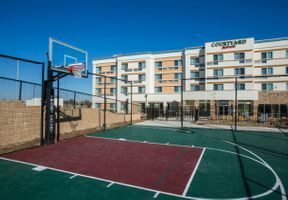 It opened January 4, 2016. 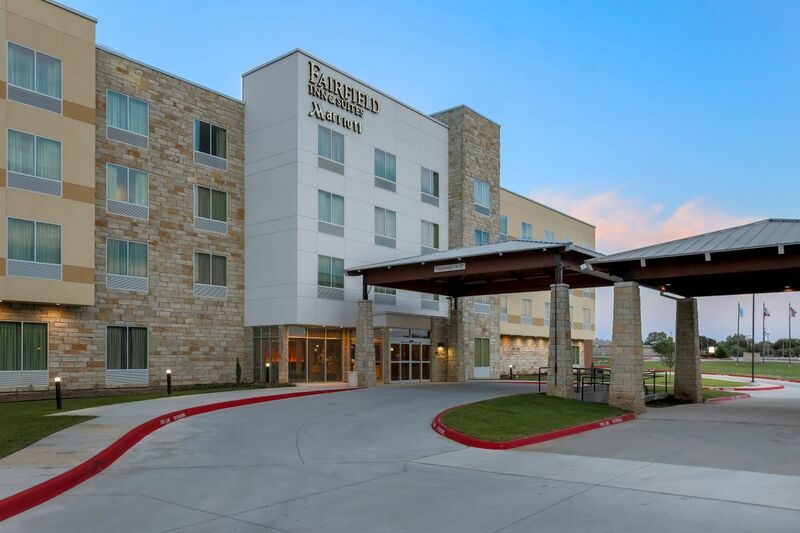 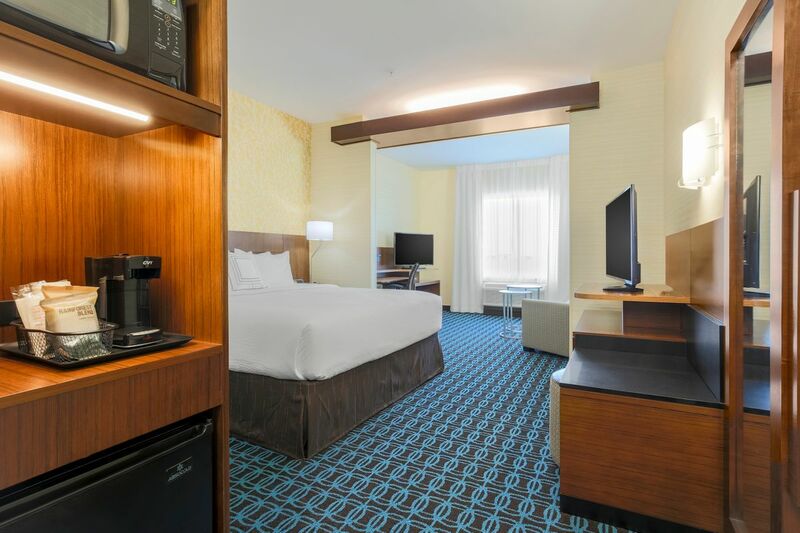 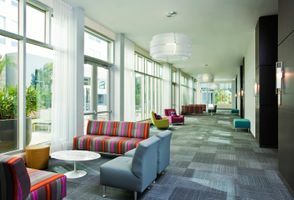 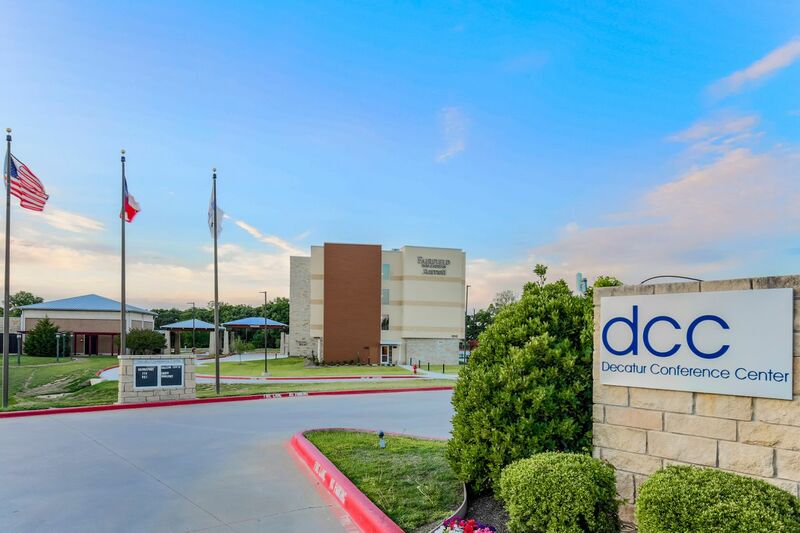 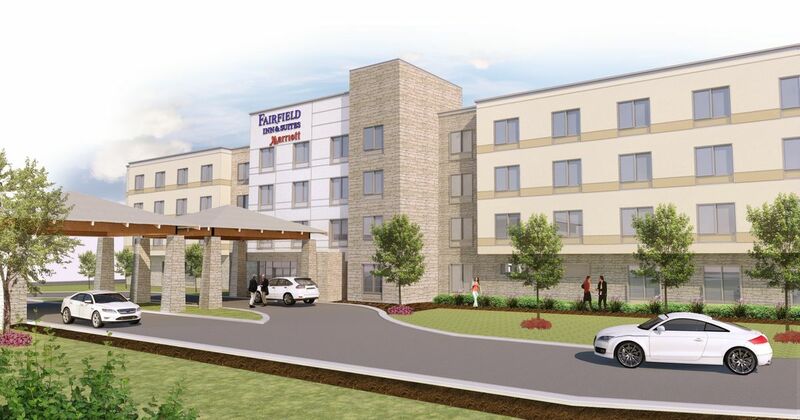 The Fairfield Inn & Suites by Marriott hotel is located next door to an existing 25,000 square foot city-owned conference center in Decatur, Texas, conveniently located near both Dallas and Ft. Worth. 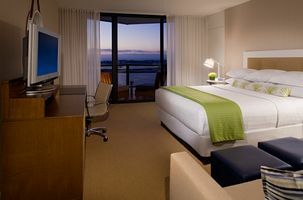 The hotel program includes 107 keys with an expansion option for an additional 50 keys. 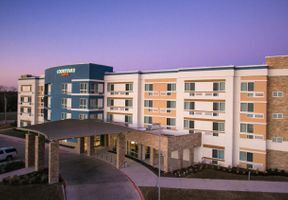 It opened May 2, 2018.